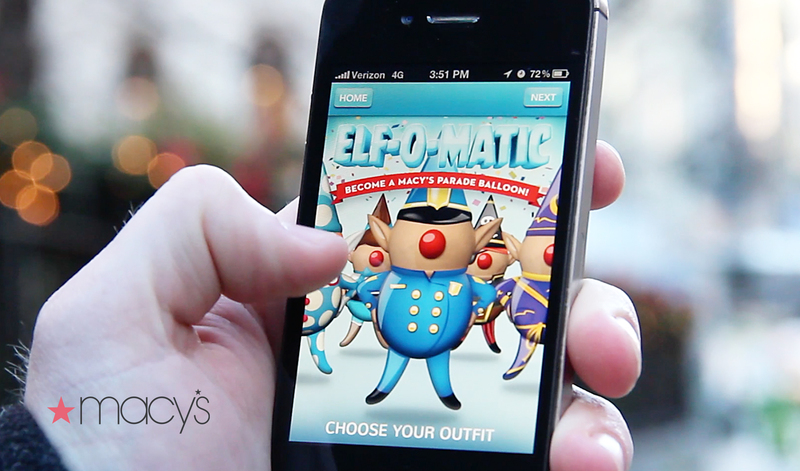 We pitched an idea to create an engaging experience for both the 4 million people attending the parade in New York City and the 50 million viewers at home. 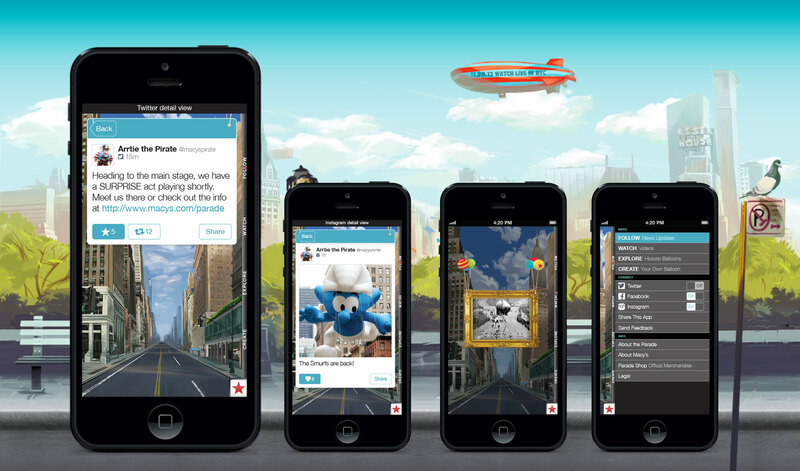 We created a custom augmented reality experience that allows people to become a parade balloon and share it on social media, learn more about parade details, and stay connected with an aggregated social media feed. 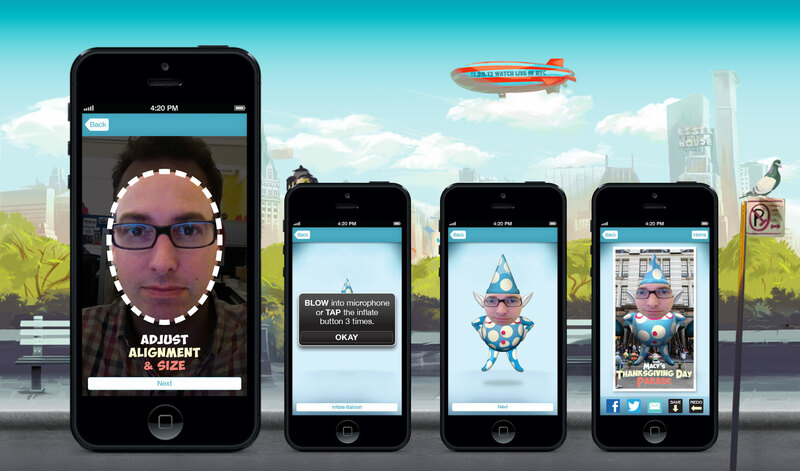 The app was featured as Best New App by Apple and has been downloaded more than 250k times.